So let’s talk romance! There is no other time in your life when it is MORE important to pull out all the stops and really show just how romantic you can be than when you are asking the love of your life to commit to being yours for eternity. It is a massive question to ask and as if that wasn’t nerve-wracking enough, there is so much pressure on making sure the proposal is romantic, memorable and lives up to your future fiancée’s expectations. To give you a little inspiration here are some romantic ideas to get you started with your plans. For classic romance, you can’t go too far wrong if you wine and dine your future fiancee. Pick their favourite restaurant (and by that I don’t mean McDonald’s! ), book a table, arrange the transport and get properly dressed up to show them just how special this moment is. Think about adding some extra special touches like a bouquet of their favourite flowers or a box of exquisite chocolates. If you were planning your proposal during dinner I would certainly advise having a quick chat with the maitre-de so they understand your plans for the evening and whatever you do, do NOT hide the ring in any of the food! For the finishing flourish I would absolutely suggest you get down on one knee when you pop the question. Perhaps there is a favourite country or city that has sentimental memories for you both? Or maybe a place that is on your bucket list that would make the perfect backdrop for your proposal? Or if you need inspiration what about Paris, the city of love itself? 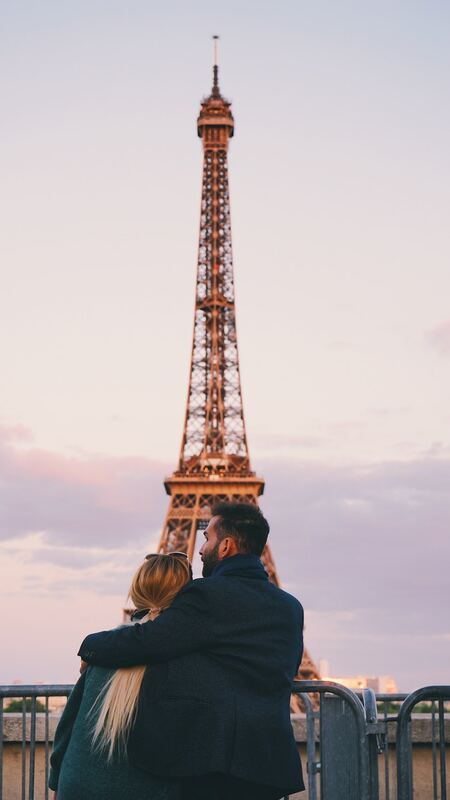 Whisking your partner abroad to propose is possibly one of the most romantic gestures. It certainly involves a great deal of planning, and lots of subterfuge if you are trying to make it all a big surprise. If you are planning it as a surprise then I would highly recommend you find a partner in crime who can help you with keeping your fiancee well and truly in the dark. If you are travelling abroad and you are planning on taking the engagement ring with you then double check your travel insurance will cover this extra cost and be extra security conscious which your luggage. Perhaps something slightly lower cost and intimate would be more your cup of tea? 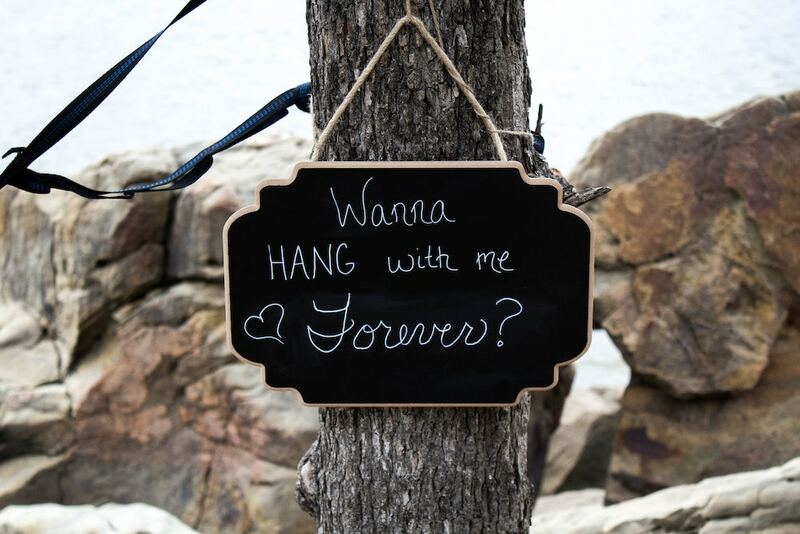 If you and your partner love the great outdoors then perhaps your idea of romance would be to spontaneously drop down on one knee atop a mountain or on a stretch of deserted beach. Maybe a picnic in the woods, or overlooking some stunning scenery would be your idea of romance? A little bit of planning and research will definitely help. Don’t forget to check the weather forecast and make sure your fiancee is fully prepared with the right outdoor gear. If your home is where your heart is then proposing in the privacy of your own home could be a great option. If you are considering this option, add some romance with candle light, soft music, a bottle of fizz and some personal touches. Put a little preparation into it, perhaps cook a favourite meal, put on their favourite movie, make sure your home is tidy and they feel special and treasured, even if the surroundings are so familiar. 5. The Sky’s the Limit Romance. 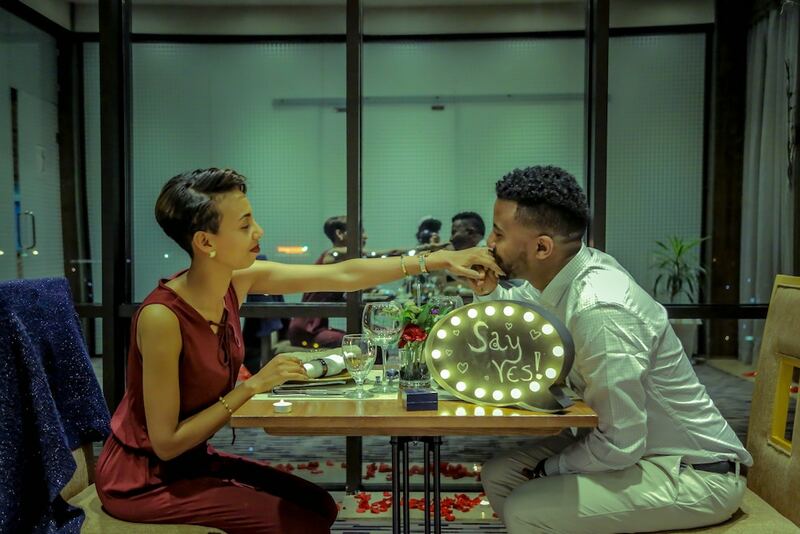 If budget is no problem and you really want to spoil your future spouse with a decadent and lavish wedding proposal then there are so many ways of making it special and personal. Whether its a helicopter ride over some amazing landscape, a champagne breakfast, a trip to Tiffany’s or a flash mob in the middle of the street with a hidden photographer- you can get super creative. 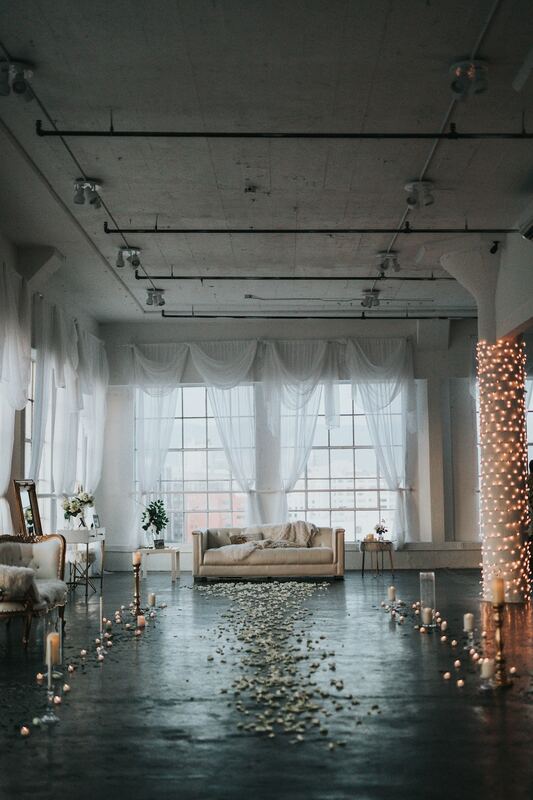 Of course, if you need a little more inspiration then do get in touch and I can tailor a proposal specifically to you and your partner that will give you the wow factor without the stress of organising.